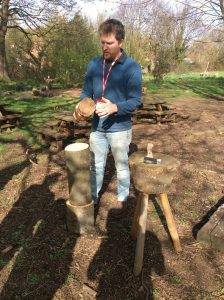 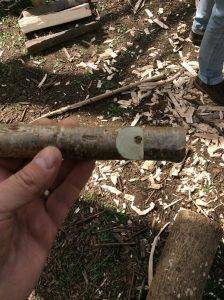 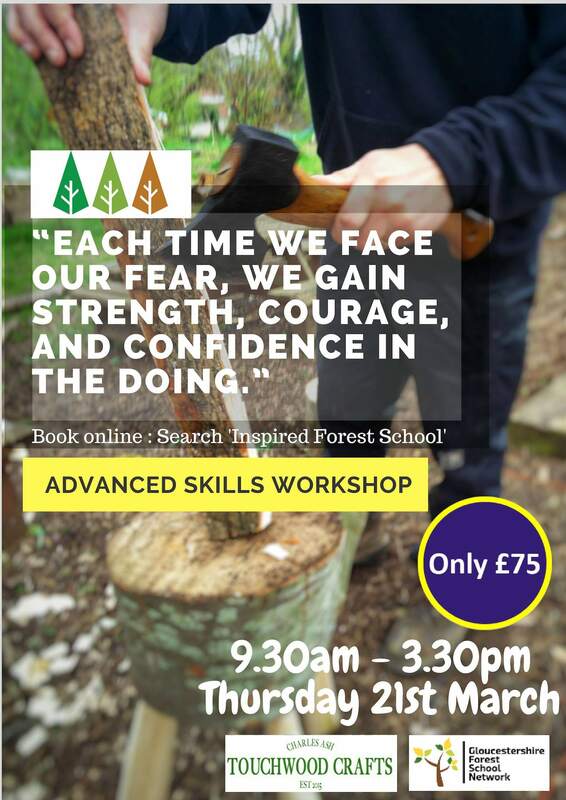 What: A day outside working on building your confidence with a range of hand tools. 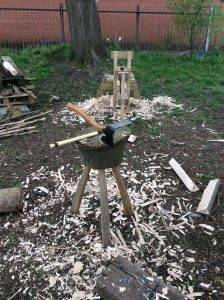 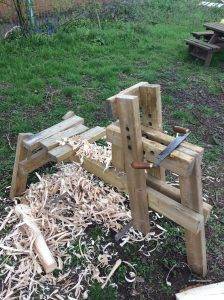 We will use green wood, axes, knives, saws, clamps, shave horses and more to create our own bespoke designs. 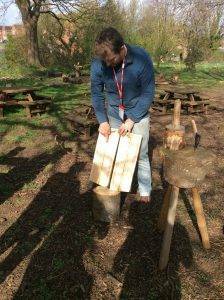 Last year we made chopping blocks that began the day as large logs.